MILAN, TN. 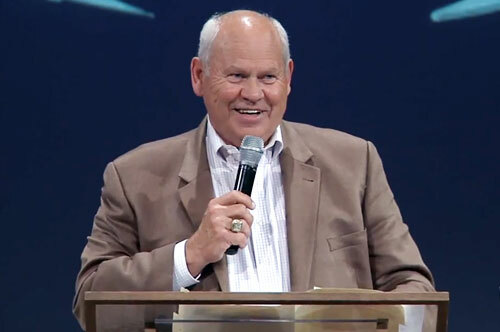 – Former head coach of the Tennessee Volunteers, Phillip Fulmer, and former player Inky Johnson were at Chapel Hill Baptist Church on Saturday night, August 15, speaking about faith, football and the the TN Vols. Both said their lives were changed at the age of 13 when they each met Jesus. Source: The Jackson Sun. HARDIN COUNTY, TN. 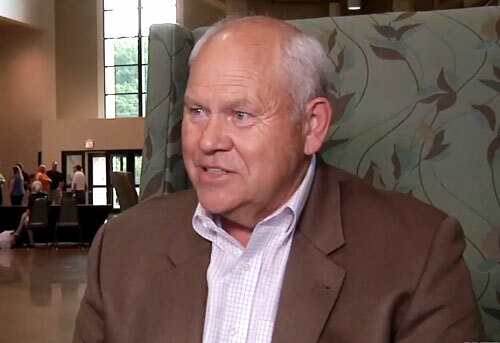 — Former Tennessee football coach Phillip Fulmer has been named the keynote speaker at this year’s Hardin County Hall of Fame Sports banquet. The event takes place on July 27 at the Pickwick Landing State Park Inn. 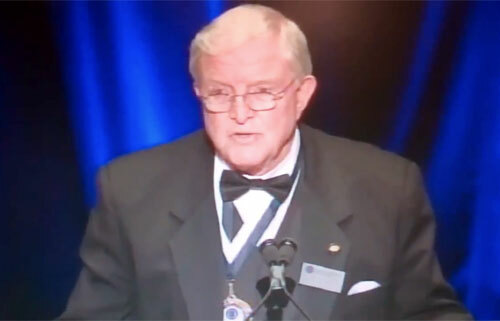 The event, a fundraiser for the River City Kiwanis Club, is presented by Packaging Corporation of America and has unsurprisingly drawn a lot of local interest. Source: The Jackson Sun. COOKEVILLE, TN. 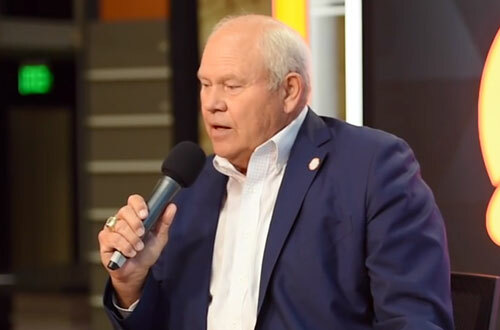 — Former UT head football coach Phillip Fulmer was the keynote speaker on Thursday May 14, 2015 at the Tennessee Kidney Foundation Upper Cumberland Kidney Breakfast held at the Leslie Town Centre in Cookeville. Averitt Express was the sponsor for the inaugural breakfast which was themed ‘Family, Community & Future.’ The purpose of the event was to provide an open dialogue on how to prevent kidney disease as well as understand the importance of organ donation. Source: Herald-Citizen. 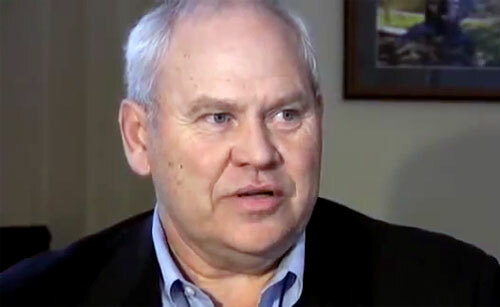 Phillip Fulmer, the college football Hall of Fame coach who led the Tennessee Volunteers to a 1998 National Championship, will be the keynote speaker at this year’s Leaf-Chronicle/Legends Bank All-Area Football Banquet. The event, which honors the All-Area Football Team selected by The Leaf-Chronicle and area coaches, is scheduled at 6:30 p.m. on Jan. 14 at the First Baptist Church. 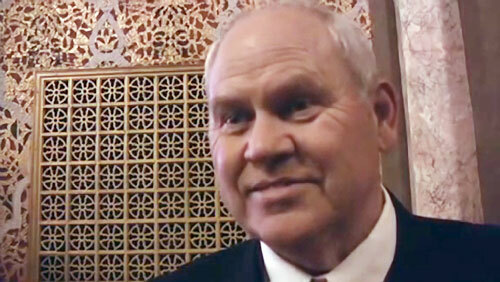 Fulmer will also present the third annual Harry Galbreath Award to the area’s lineman of the year. 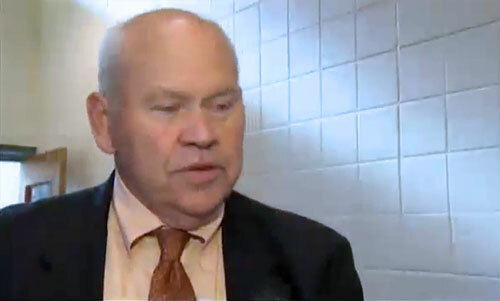 The award is named for the the former Clarksville High star who earned All-America status at UT before moving on to the NFL and a college coaching career.